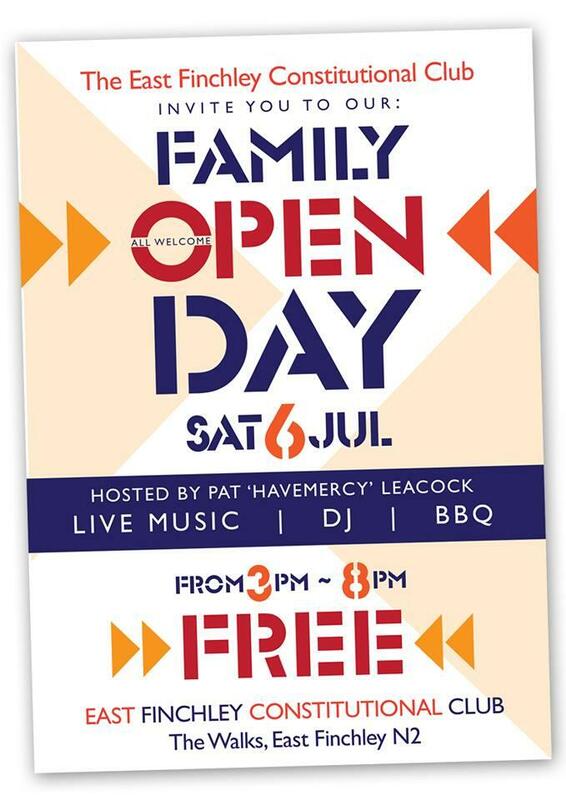 Thanks to all that made it to the Family Open Day in July and special thanks to the Hosts Pat and Mike (who run the entertainment on the main stage at the East Finchley Festival). It was free and open to everyone. The day started at three and carried on till early evening with plenty of music provided by people in our community. We enjoyed the day and welcomed a few new members to the club, we hope to run another event soon. If you would like to join the club please contact us. Come and enjoy the garden at the Club. A great place to sit and enjoy the sun with a cool and refreshing drink! 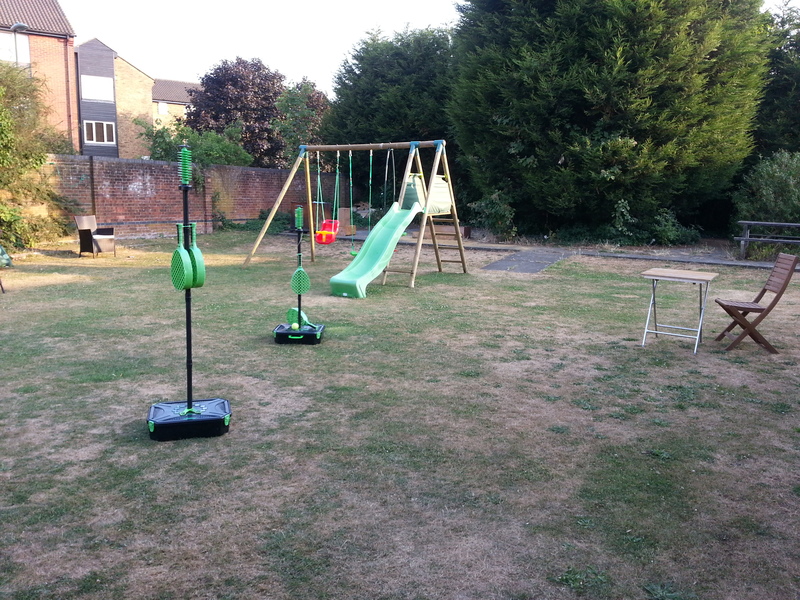 We have new furniture including a swinging seat and the garden has been well maintained by Gary. We have some new additions for or members with young families including two new ‘swingball’ games and a slide and swing combo seen below! Thanks to all that came to the recent Race Night and helped us raise over £200 through bets, buying horses and the auction at the end of the night. The night was broken into two sessions with a break in the middle to eat the food prepared by some of the members. 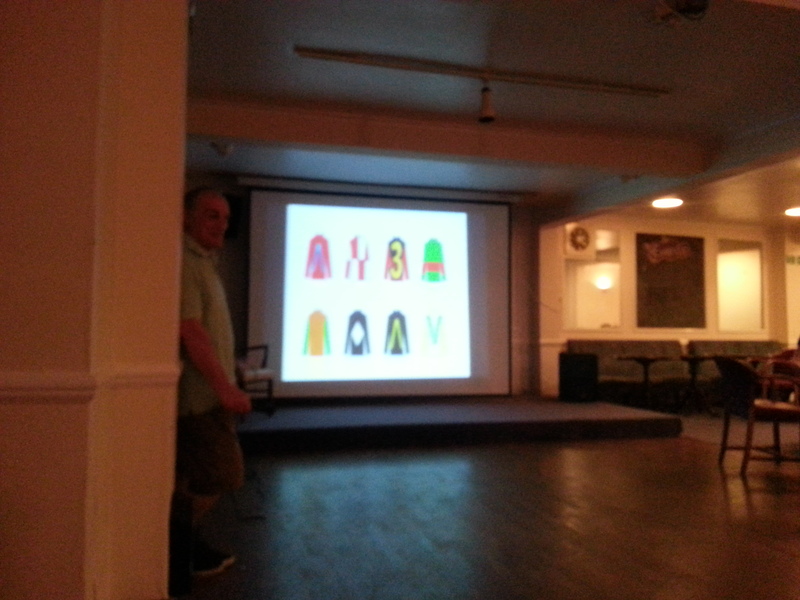 Not the best of photo’s but you can see Mick, our Chairman and commentator for the night in front of the horses. Thanks to everyone who made the night a success! 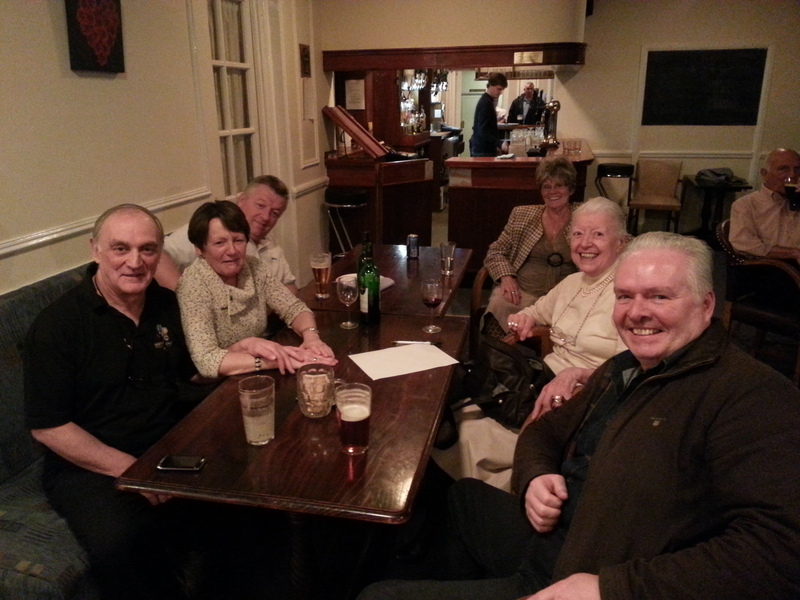 A new team took the title of Quiz Champions at the end of May. Congratulations to Lanag Elementaire! Ardee Band comes to the Club. Saturday 11th May saw the Club welcome the Ardee Band for a night of music and fun. A mix of Irish, 60’s, 70’s and 80’s kept everyone entertained and the dance-floor busy. 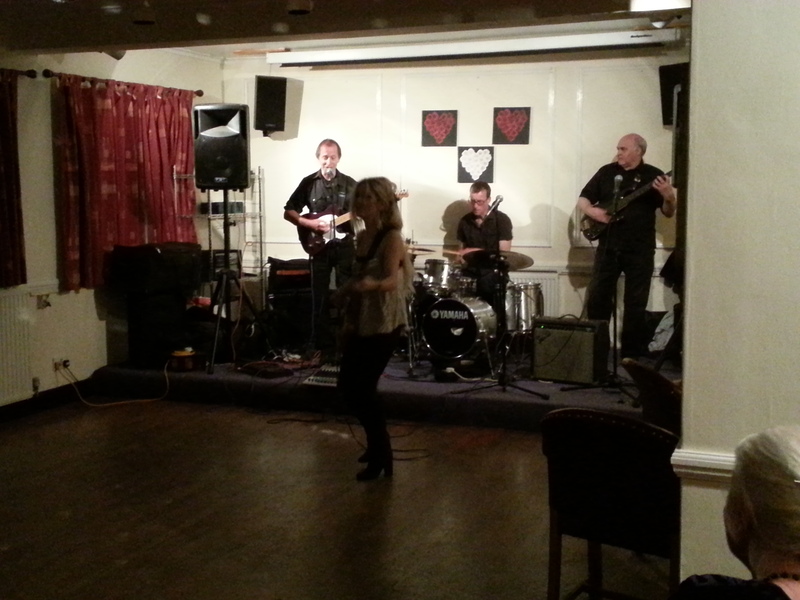 The lead singer and her sister provided a good double-act and we hope to welcome them back to the club soon. Thanks to the usual suspects for providing some great food for all to enjoy! 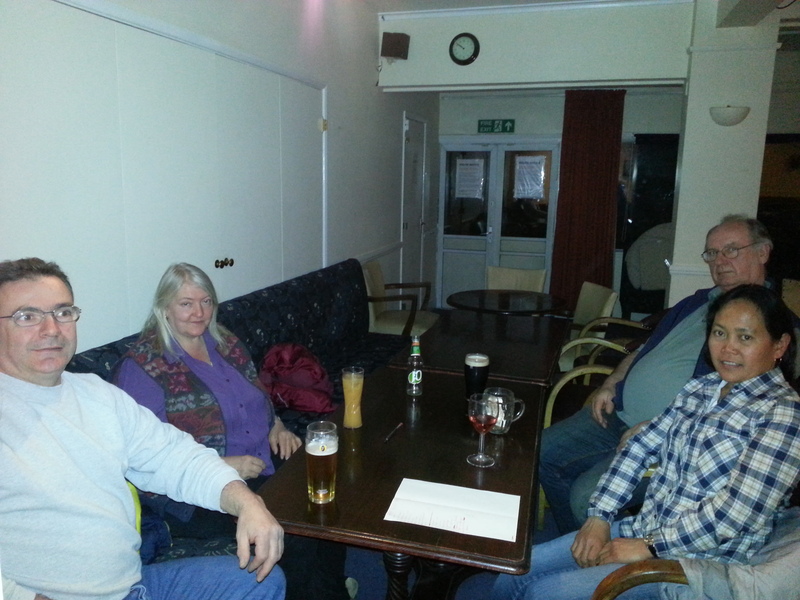 ‘The Sinners’ win the April Quiz Night. A tie-breaker was required to separate the teams at the end of the normal four rounds. Congratulations to ‘The Sinners’ who managed to clinch the title from previous champions ‘Millie 2 B’. ‘The Sinners’ won the ‘winner takes all’ prizepot and hope to extend their championship lead! The next quiz is expected in May – date to be announced.